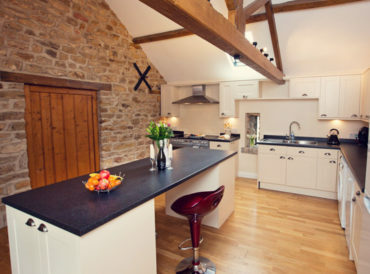 Be in control of your own adventure with Cottage Escapes self-catering cottages. 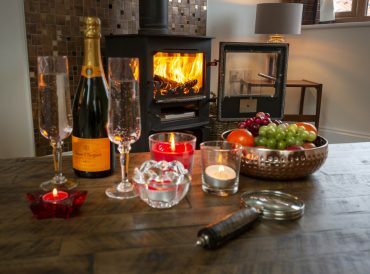 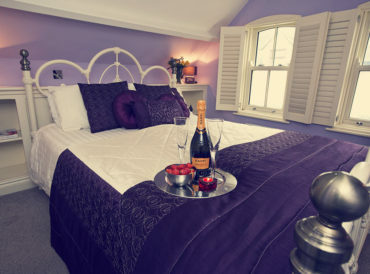 Our beautifully appointed and luxuriously furnished cottages are available on a self-catered basis, with everything you need to enjoy your holiday ready and waiting for you. 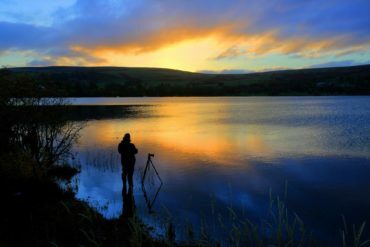 Some parts of the UK are simply made for adventure. 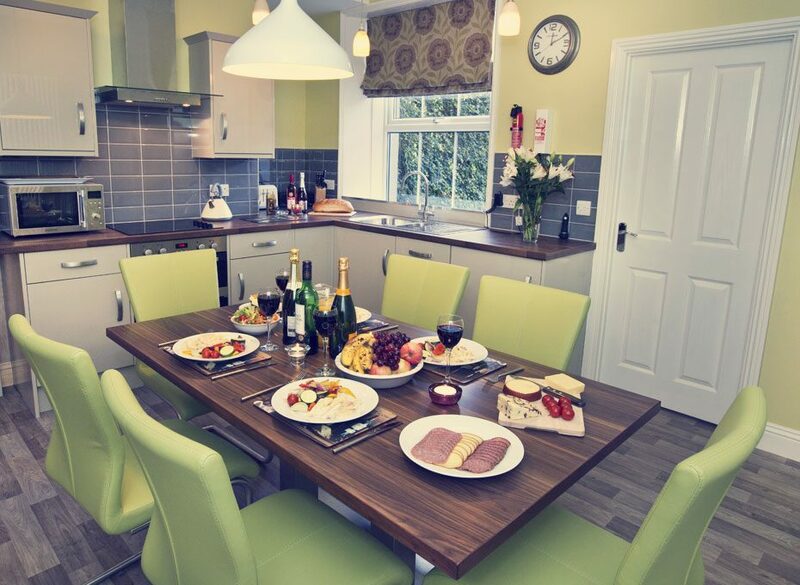 When you opt for a self-catering holiday, you have full control of your day trips, where and when you travel and the attractions you choose to see. 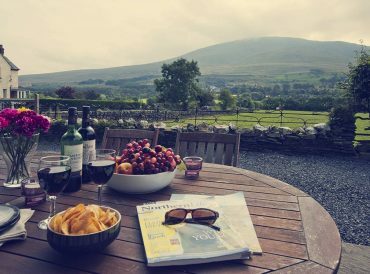 Self catering holiday cottages in the Lake District and Yorkshire allow you to plan your time in the region with ease. 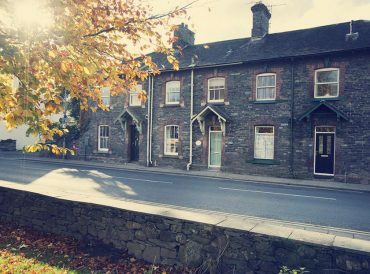 Our cottages are based in prime locations for exploring and creating your own adventure without any barriers, curfews or set times interfering with your exploration. 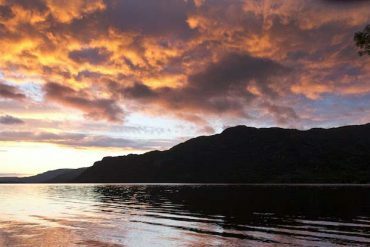 Enjoy the beauty of the natural countryside, striking coastline and towering peaks at your leisure. 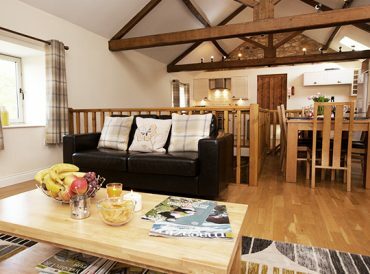 Book a self-catering cottage with us! 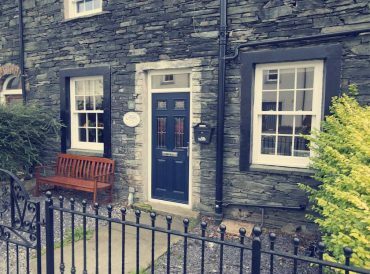 Cottage Escapes are entirely focused on offering only the highest quality self-catering accommodation in our chosen locations across the Lake District and Yorkshire. 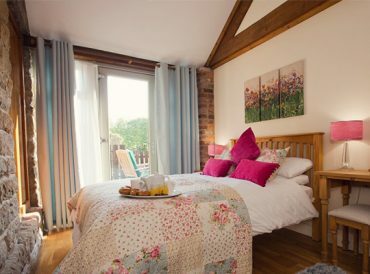 We select each of our cottages individually and work on them tirelessly until they reach an exceptional standard. 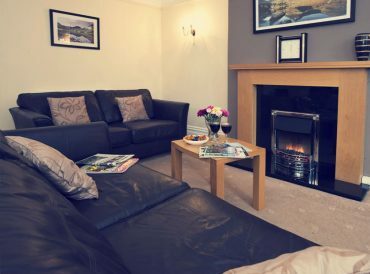 We appreciate how important high quality amenities such as Wi-Fi and reliable laundry appliances are when you opt for self catering accommodation and all of our well-appointed cottages offer these amenities and more. 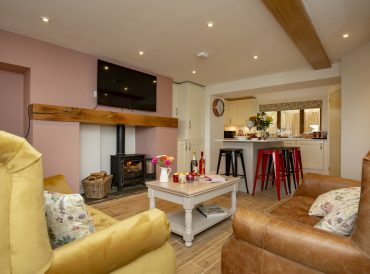 Our commitment to creating great self catering cottages for our visitors to enjoy ensures we never miss a trick and all of our cottages provide a perfect retreat from everyday life. 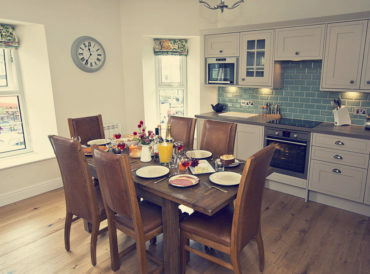 Each of cottages is in a prime location for exploring its region and also well-located for local shops and amenities, ensuring you can keep those cupboards stocked and access local dining and leisure facilities. 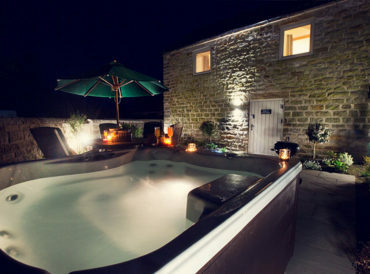 A luxurious self-catering holiday is all about having your own freedom and choice. 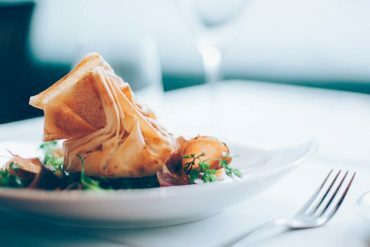 Yes, there is the fact you have to cook for yourself sometimes but beyond that, you have the freedom to plan your own break with no interference. 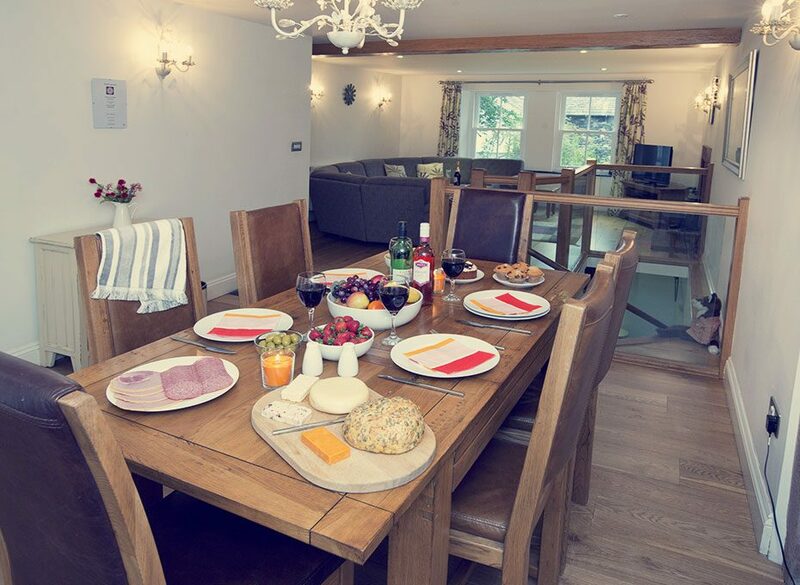 Structure your days as you wish, eat what you what when you want and enjoy even more quality time with your family in a relaxed and homely environment. 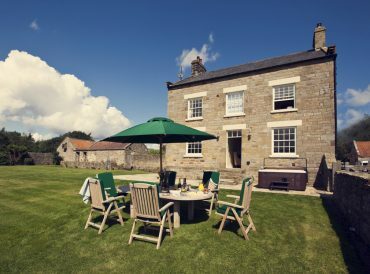 Self-catering accommodation is perfect for families, including families with pets, and our range of self-catered cottages allows you to find a perfect spot for enjoying your next break way, with no one in charge but yourself. 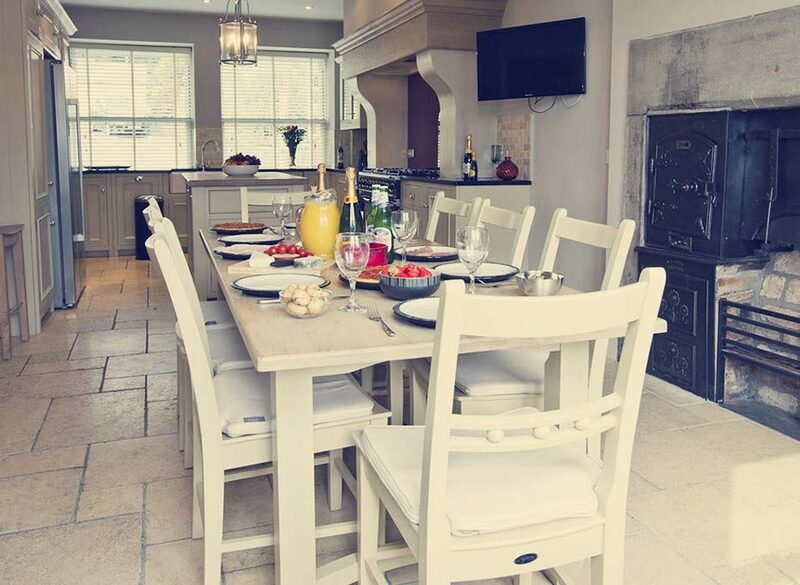 Avoid the need for set meal times, planned excursions and time constraints and embrace family time, the chance to structure your own days and live like you’re at home, in luxurious, beautifully appointed surroundings. 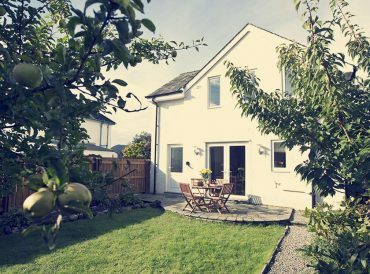 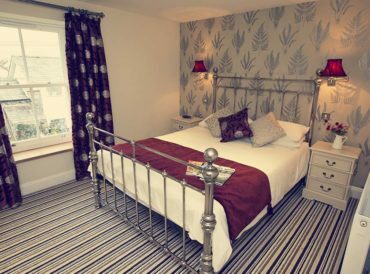 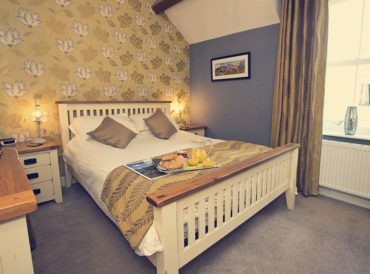 Our exceptional range of self-catering accommodation ensures there is an option for everyone and whether you’re planning a summer getaway to the Lake District to an atmospheric autumnal break to the coast, our self-catering cottages ensure you have a home away from home to return after enjoying your adventures. 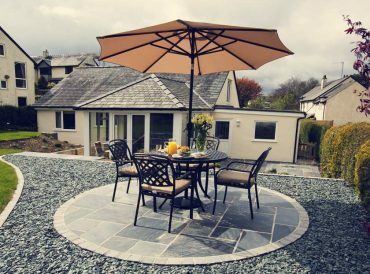 Our range incorporates dog-friendly, self-cateringng cottages, luxurious furnishings, great amenities and traditional country cottages too.